Greenlab ECL provide all kinds of environmental consultancy regarding the Design and Drawing of Effluent Treatment Plant (ETP) for different industry like textiles, denim, paints, paper mills, pharmaceuticals, hospitals, steel mills, power industry etc. Greenlab ECL also consults about the correction as well extension of existing Effluent Treatment Plant (ETP). 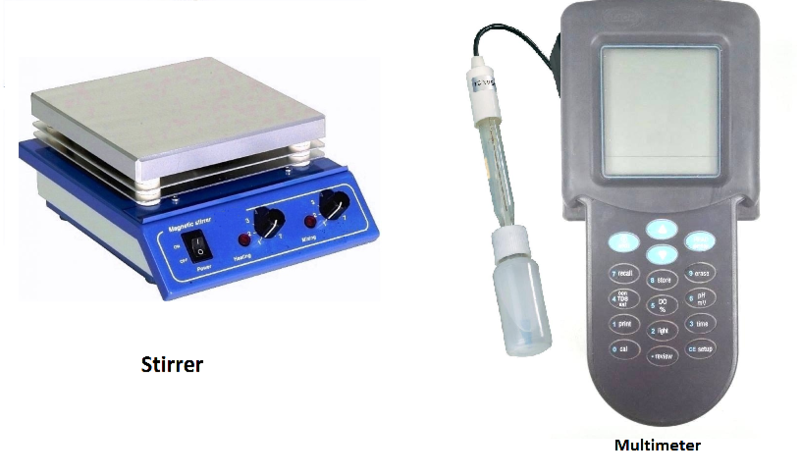 Greenlab ECL also provide ETP monitoring program where Greenlab ECL is responsible for controlling the parameter of ETP under the effluent discharge limit of ‘Environmental Conservation Rules, 1997′. Greenlab ECL always think about the latest technology, sustainable and high efficiency performances of ETP. 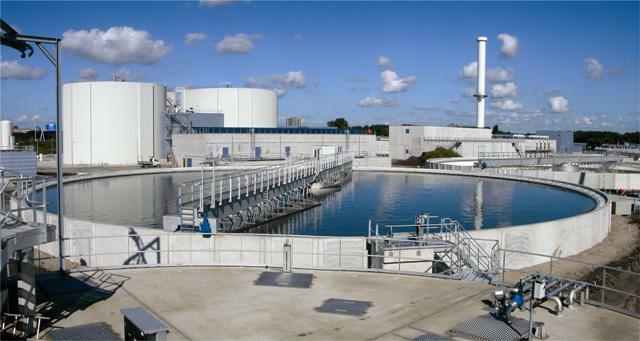 One of the most difficult problems today is the disposal of sludge in wastewater treatment. Sludge de-watering using traditional de-watering systems or equipment (i.e. 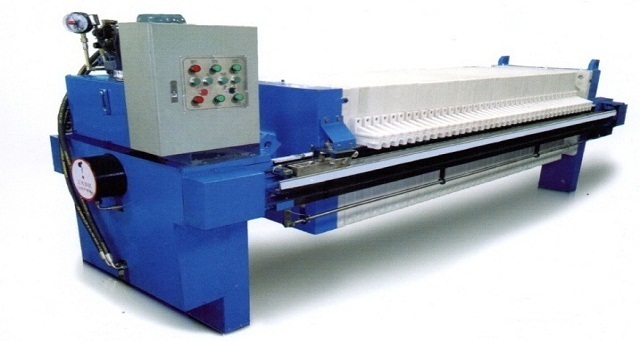 rotary vacum drum filters, centrifuges and belt presses etc.) are less acceptable for sludge disposal in landfills and due to their high moisture content they are not environmentally and economically feasible. The Filter Press Concept for Solid waste De-Watering and Management is a smart way of modern sludge handling of Effluent Treatment Plant (ETP) than any other conventional sludge de-watering method. Reverse osmosis (RO) is a water purification technology that uses a semipermeable membrane. This membrane-technology is not properly a filtration method. In RO, an applied pressure is used to overcome osmotic pressure, a colligative property that is driven by chemical potential, a thermodynamic parameter. RO can remove many types of molecules and ions from solutions and is used in both industrial processes and in producing potable water. The result is that the solute is retained on the pressurized side of the membrane and the pure solvent is allowed to pass to the other side. To be “selective,” this membrane should not allow large molecules or ions through the pores (holes), but should allow smaller components of the solution (such as the solvent) to pass freely. Sand bed filters work by providing the particulate solids with many opportunities to be captured on the surface of a sand grain. As fluid flows through the porous sand along a tortuous route, the particulates come close to sand grains. Smaller sand grains provide more surface area and therefore a higher decontamination of the inlet water, but it also requires more pumping energy to drive the fluid through the bed. 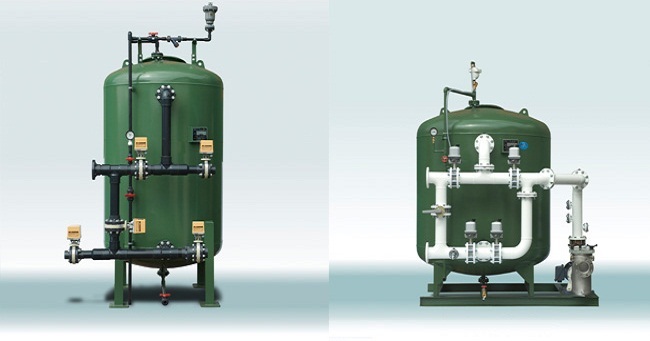 A compromise is that most rapid pressure sand bed filters use grains in the range 0.6 to 1.2 mm although for specialist applications other sizes may be specified. Larger feed particles (>100 micrometers) will tend to block the pores of the bed and turn it into a surface filter that blinds rapidly. Larger sand grains can be used to overcome this problem, but if significant amounts of large solids are in the feed they need to be removed upstream of the sand bed filter by a process such as settling. The depth of the sand bed is recommended to be around 0.6-1.8 m (2–6 ft) regardless of the application. This is linked to the maximum throughput discussed below. 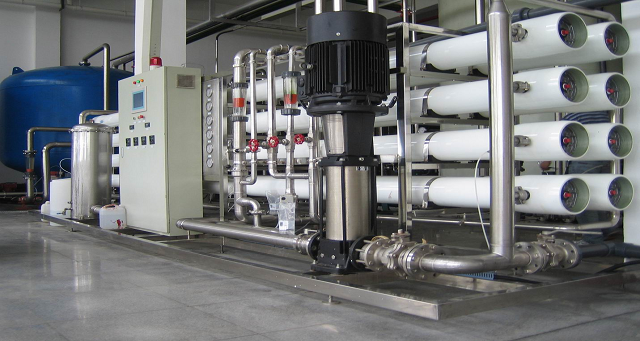 Guidance on the design of rapid sand bed filters suggests that they should be operated with a maximum flow rate of 9 m3/m2/hr. Activated carbon filters are generally employed in the process of removing organic compounds and/or extracting free chlorine from water, thereby making the water suitable for discharge or use in production processes.. 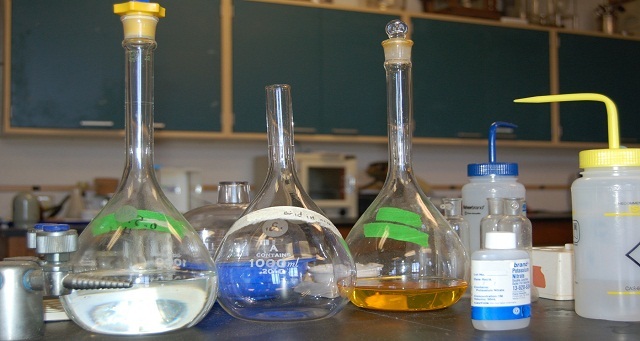 Eliminating organics in potable water, such as humic and fulvic acid, prevents chlorine in the water from chemically reacting with the acids and forming trihalomethanes, a class of known carcinogens. Activated Carbon (AC) filtration, as with any water treatment method, is not capable of removing every possible type of contaminant. For example, sodium, microbes, fluoride, and nitrates cannot be removed with AC filtration. Water softening also cannot be achieved with AC filters. In addition, heavy metals, such as lead, can only be removed with a very specific kind of activated carbon water treatment, which is typically used only in residential point-of-use filters. 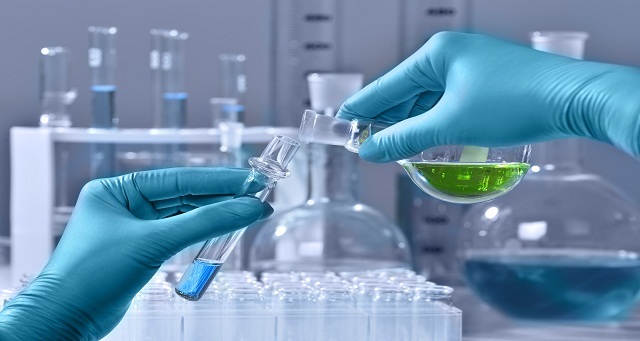 Greenlab ECL, one of the country’s leading environmental laboratories, provides analytical services to clients throughout the whole country. Greenlab ECL has been providing its clientele with analytical laboratory services to support the client to control their discharging wastewater parameter under the Department of Environment (DoE) permitted range and various wastewater discharge monitoring programs, studies and special projects. © 2019 Green Lab, All rights reserved. Visitor online: 1.Total visits: 442045.